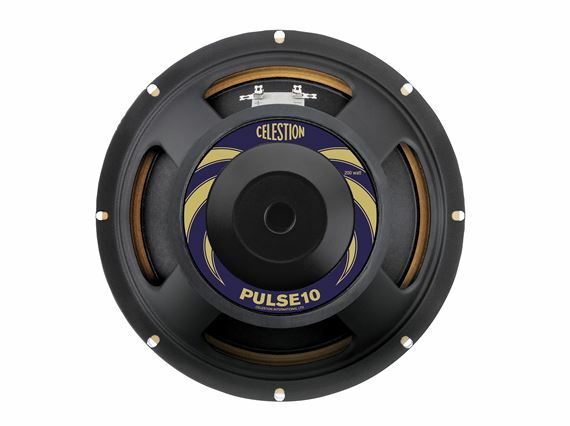 Shop Celestion Pulse Bass Guitar Speaker 10 Inch 200 Watts 8 Ohms from AMS and enjoy Fast & Free Shipping. 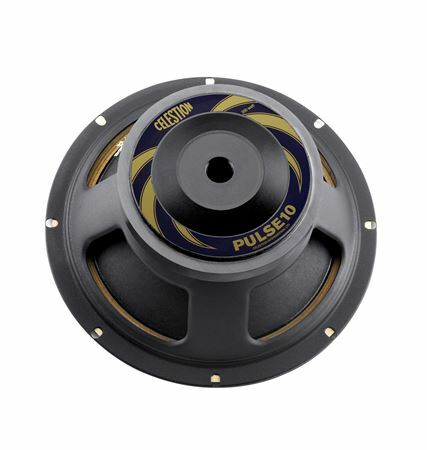 The PULSE10 has a robust steel-chassis and provides a rock-solid bass performance whether alone in a single speaker combo, in a 4x10 or even an 8x10 cab. Expect a tight, punchy low end with a warm mid-range that’s full of presence, bringing focus and articulation to your playing. This heavy-duty driver truly delivers bass you can feel as well as hear.